When 17 passionate, Jewish young adults gather together for the first time in an intimate setting, a motivated and inspired community is bound to transpire. 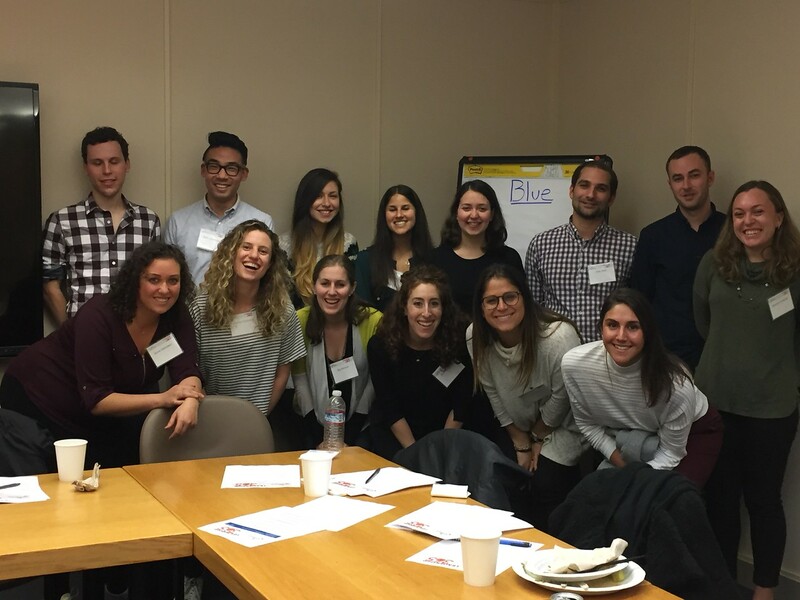 On Wednesday, January 17, the Federation’s cohort of a new young adult leadership program, Leadership 365, met for the first time to attend a six-workshop program that connected them to the Jewish community, cultivate new relationships and experiences, and learn from one another. By participating in this opportunity, the cohort, including myself, will be given resources and a growing network to help plant the seeds for future involvement in the Bay Area’s Jewish community. Throughout my life, I have been involved in the Jewish community. Whether it was serving in leadership positions within BBYO, attending Jewish summer programs, or leading Joint Distribution Committee (JDC) alternative spring break trips to Argentina and Ukraine, I have found that Judaism and the community it provides is an important part of my life. When I moved to San Francisco from the East Coast, it felt as though a piece of my identity was missing because I was not part of, nor aware of, the Jewish social and leadership scene. 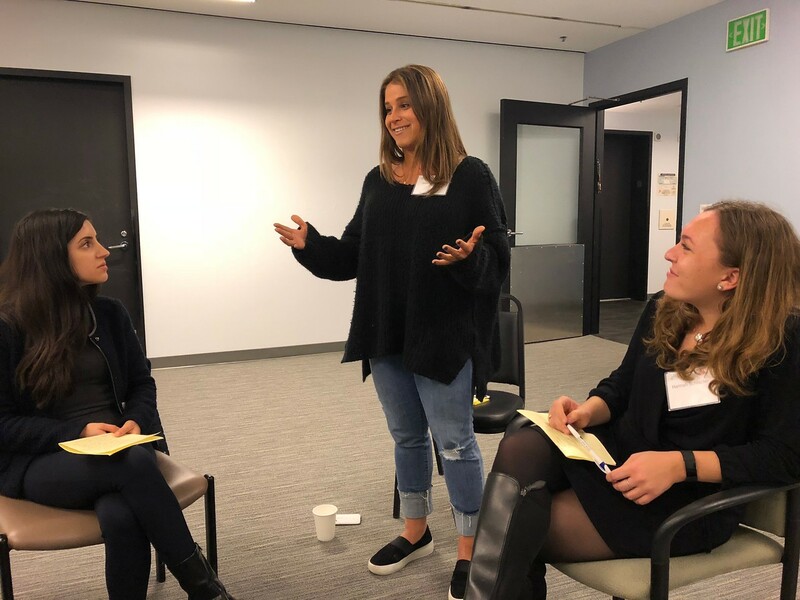 After attending two Leadership 365 workshops, I can confidently say that this program has already been a catalyst for strengthening my leadership skills and desire to advance the San Francisco Jewish community. Within the first two workshops, we have started to form a deeper understanding of the Federation’s history, mission, and the significant work that is done both locally, overseas, and in Israel. We have heard from multiple guest speakers and, most recently, learned all of the ins and outs of the Federation’s grantmaking strategy. In our initial workshop, the group participated in a leadership-style assessment to better understand our strengths and working styles in order to be more effective in communicating, interacting, and leading others. Going forward, the cohort will learn from additional educators and community leaders to help strengthen our professional skills such as public speaking, board responsibilities, and project management. At the beginning and end of every session, there is a meaningful moment of reflection. When asked to share pivotal moments in our lives that were responsible for developing our Jewish identity and experiences that shaped our views about tikkun olam, every answer was rooted in a common theme: community, family, and tradition. The ability to bring 17 Jewish young adults together over a period of six months to learn from and strengthen each other is unique and powerful. I cannot wait for the future of Leadership 365 and to see how our community can grow together. For more information on the Leadership 365 program, contact Joey Blatt, or call 415.512.6207.